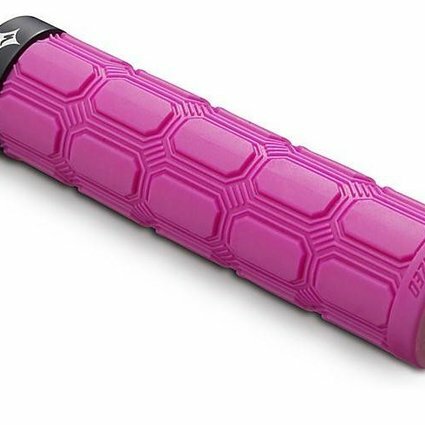 Our Women's Enduro Locking Grips are specifically designed for the shape of women's hands, plus for the rigors of all mountain and enduro riding. That's why they feature a dual density compound. This means that the inner core is thicker than your average grip in order to deal with shock, while the outer part has a softer density to better absorb vibrations. 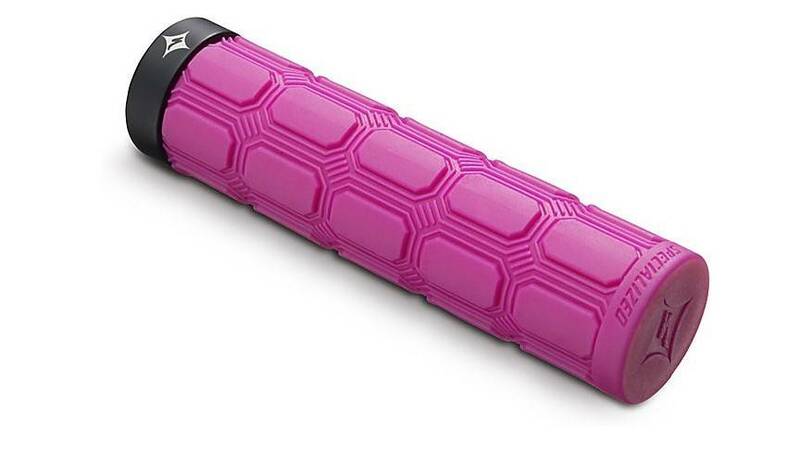 And to put the "grip" into these grips, we also gave them a textured pattern for no-slip performance on the trail. The version found here also a secure, locking design that's all but guaranteed to stay put when the trail gets rough, plus a thicker diameter for even plusher feel at the bars. Put it all together, and you're looking at grips that are going to leave your hands comfortable and fresh over your whole ride.